BT13 Series 18 gauge brown Brad nails for use with the Bostitch brad nailer. Finish nails (Brads) are normally of a rectangular cross section instead of being round. 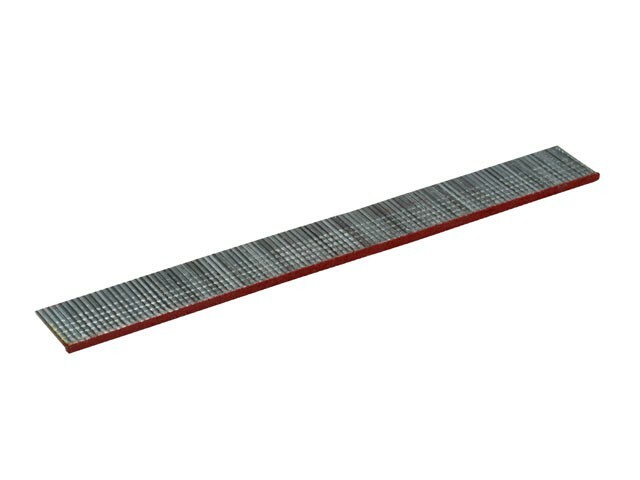 Their diameters are less than the coil and stick nails, and are primarily used for finish and trim work in the construction and joinery industries.